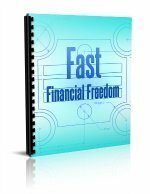 FREE -- "Secrets of Letting eBook... Plus bonuses (scroll down!)" 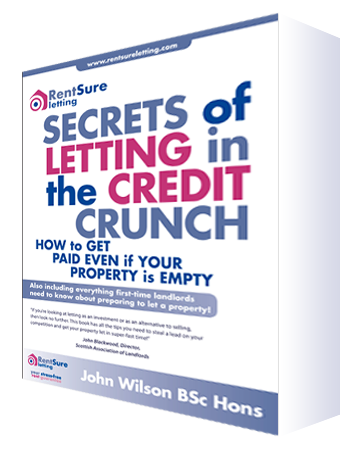 IMPORTANT: Fill In Your Name & Email Below Now To Download Your FREE Property Letting eBook While It's Still Available! The Secrets of Letting eBook is full of tips and tricks for getting your property let for the best price, FAST! should you let furnished or unfurnished? one tip that will save you hours in wasted viewings. N.B. I originally wrote this book to promote my old letting business, so please ignore the hard sell at the end! All you have to do to get your free report is add your name and email address to the form above. You will immediately be emailed a link to download your eBook. We hate spam as much as you do and we will never rent, sell or share your details with third parties. Your email is 100% secure and you can unsubscribe at any time. 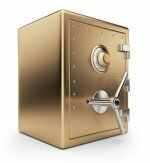 Unlimited Access to the "Property Investment Blueprint Member's Vault"